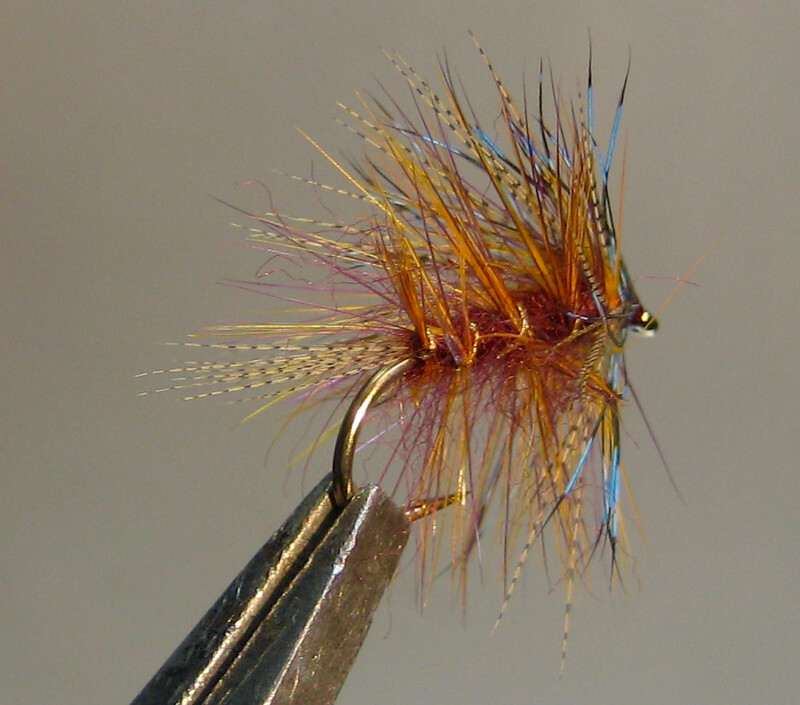 It’s easy to make things more complicated than they need to be with steelhead flies. Trying hard to keep things simple this winter. 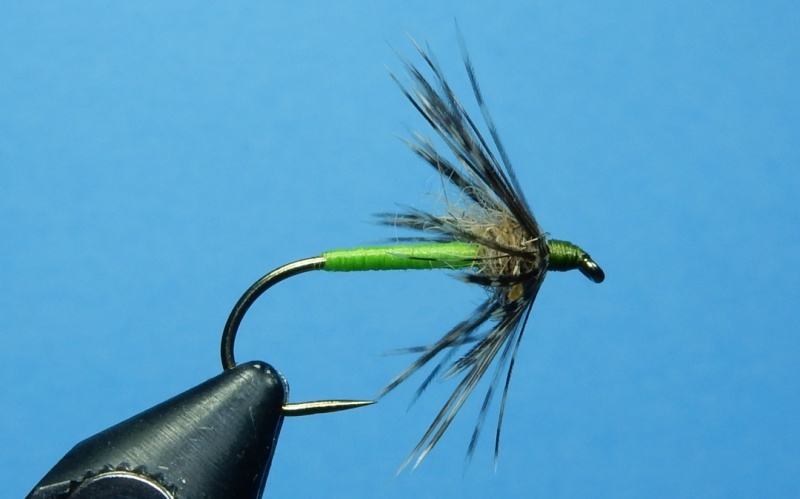 Eliminated the fluff out of the last fly and kept what might actually matter. GLoomis GLX 6 wt 9 ft with Rio Outbound short (intermediate). 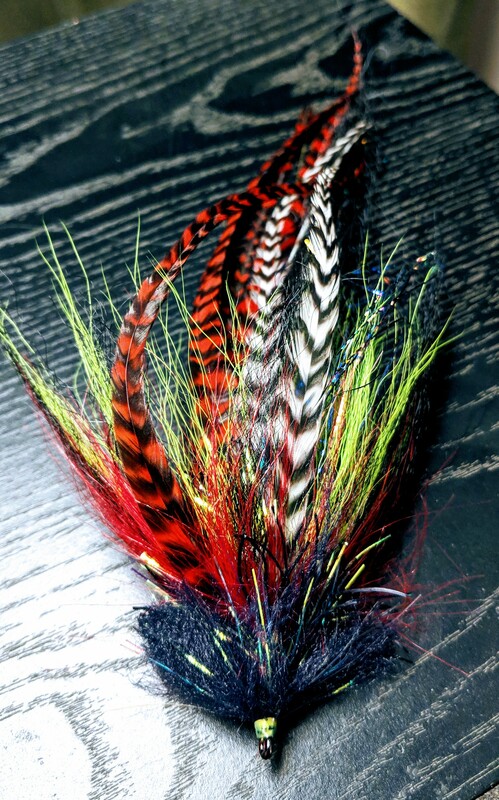 I can feel the resistance of the clousers as I cast. 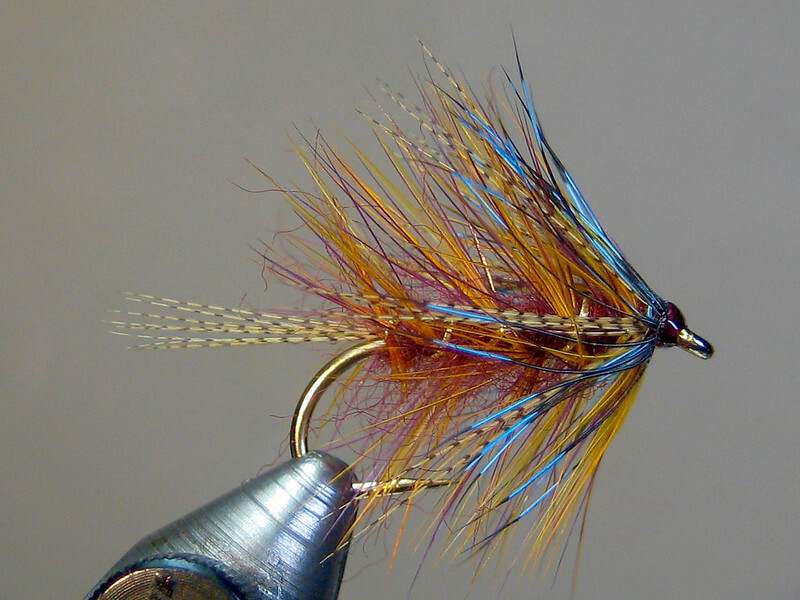 The poppers are easier to cast than the clousers. Any suggestions? 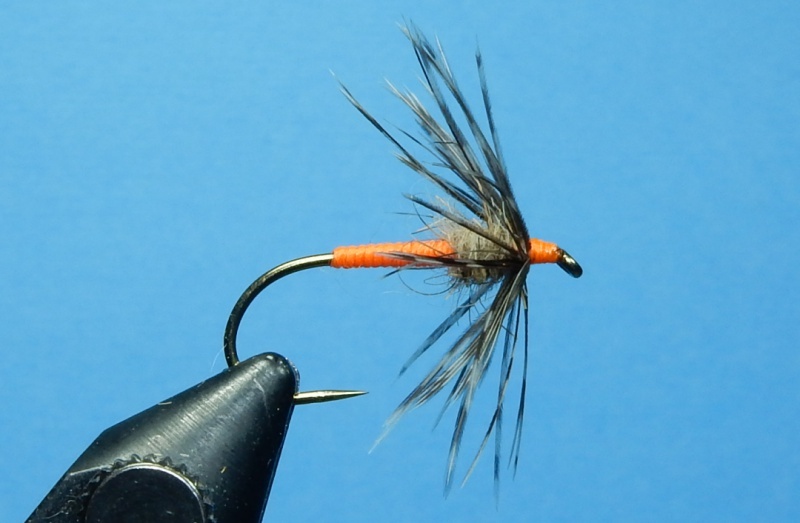 How long of leader are you using with the clousers and what weight clouser eyes? That’s a good rod for fishing the beaches. Not too bad but could probably use some work. Thanks - the rod was wedding gift from the wife 10 years ago. Eyes are Psuedo Eyes 3/16. I usually fish the salt with a 6ft leader. Should I go shorter on the leader or decrease the eye weight or both? I’d consider going down to 5/32 eyes if you are having trouble casting the 3/16 on your 6 wt. 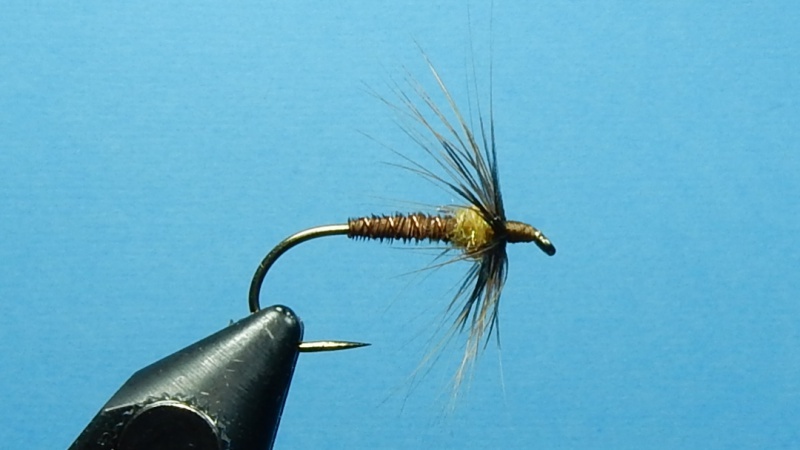 Leader length should be fine for clousers but try adding or subtracting a foot to see if that helps. I’d go at least 9’ with the poppers. I'm hoping this'll show up in the "what's catching you fish" thread at some point in the near future. It has a few more feathers and a bit less Farrar than normal. Nice. 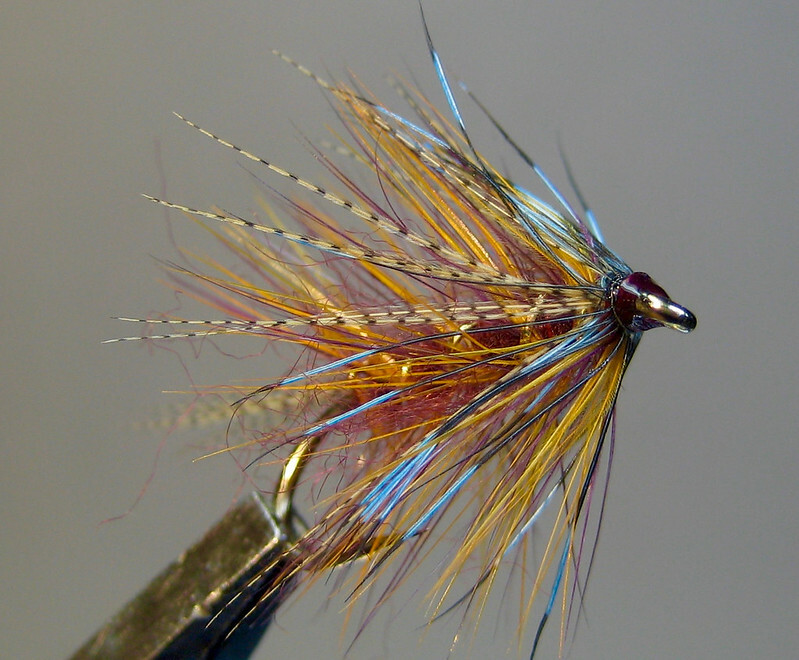 Is the white marabou custom dyed or hand colored? Looks like fluorescent orange Sharpie. Floating chugging buggers. Foam strip wrap forward with a dubbing loop in between the seam. Hope the roads will be in shape soon so I can fish it! 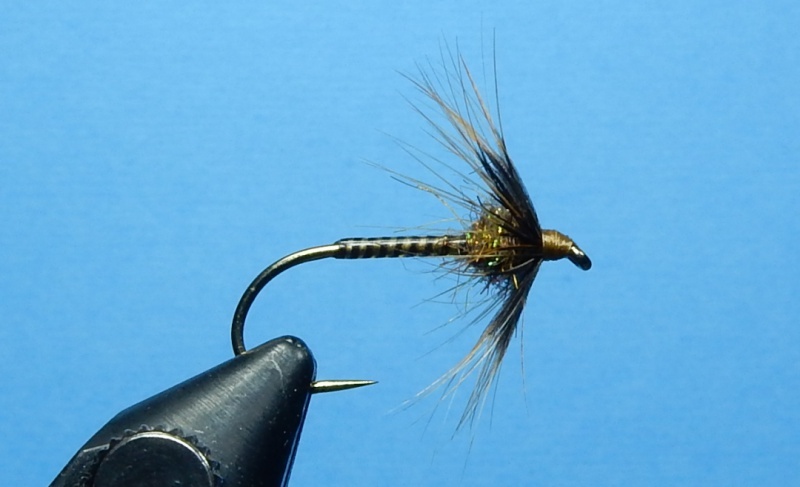 Inspired by Greg Miheve's Bottom Feeder pattern (Inshore Shore Flies, Schollmeyer and Leeson, (2000). Hook: Gamakatsu SP11-3L3H #4 - Hook is bent 30-45 degrees toward hook eye. Throat: Fur from Coyote mask.